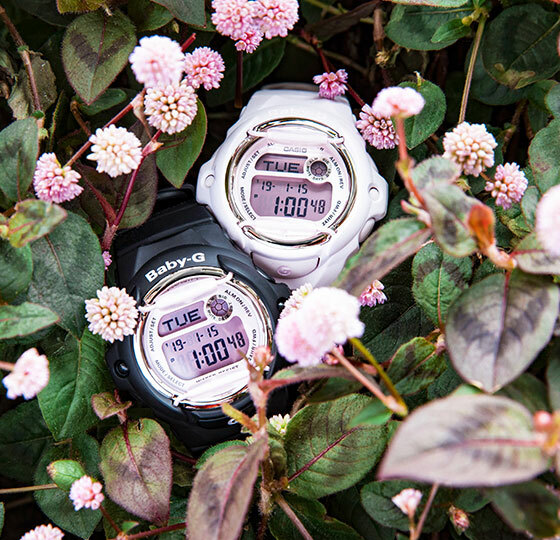 It's cool. 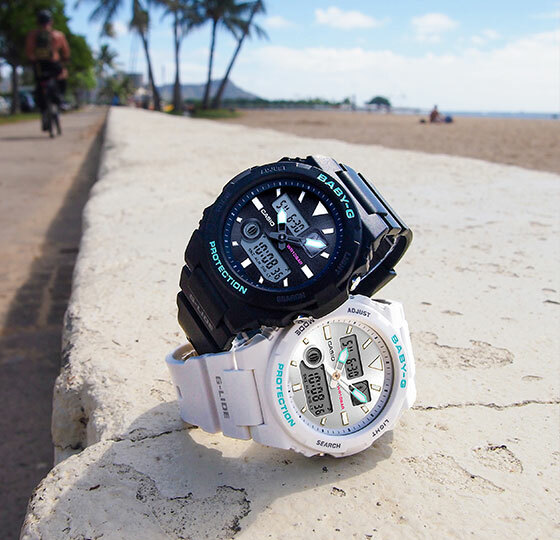 It's tough. 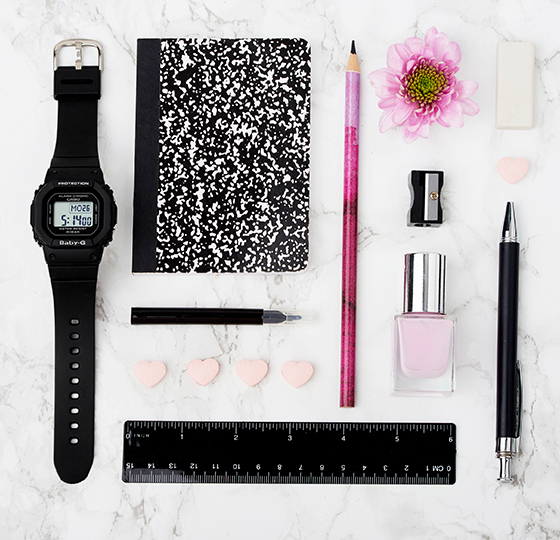 It's been a must-have for all fashionistas for 25 years! 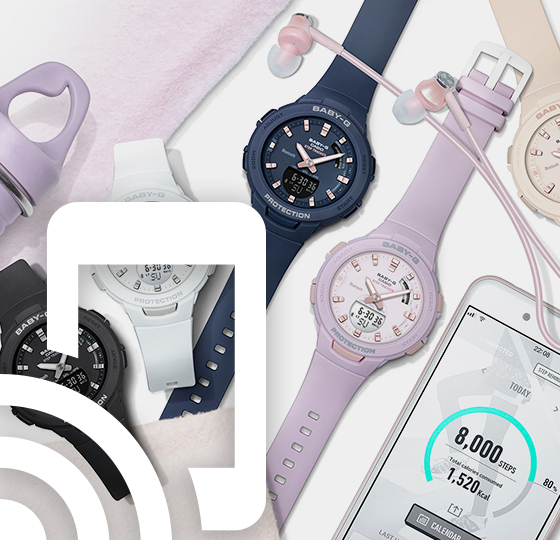 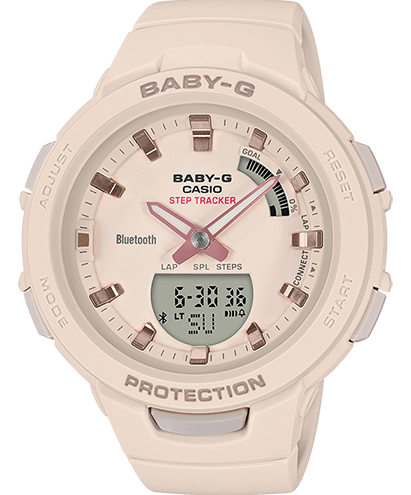 Your smart training partner: Simply connect to the Baby-G app via Bluetooth and start your individual workout. 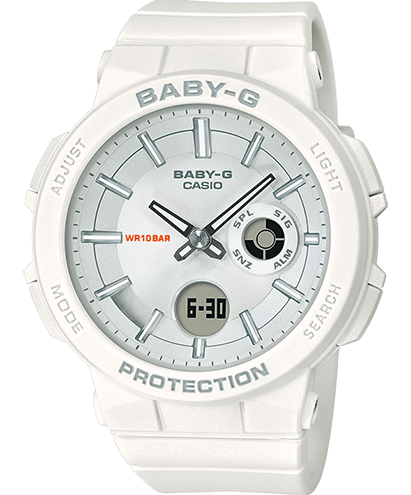 The CASIO BABY-G is a watch that accompanies you wherever you go. 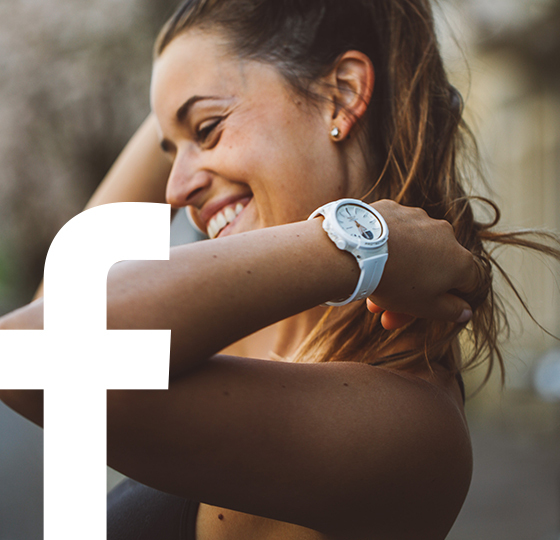 It fits every aspect of your active life — it is sporty, bold and colourful. 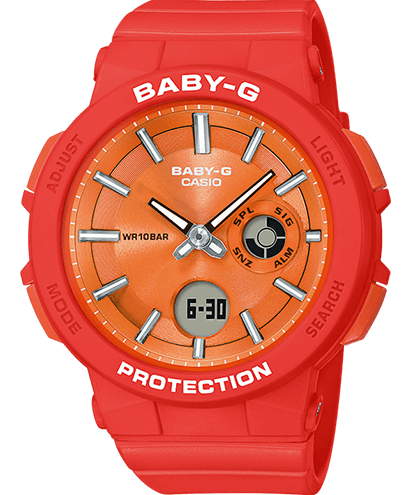 The typical BABY-G design reflects loud colours and stylish fashion trends — combined with high-quality materials, this makes these watches a tough eye-catcher. 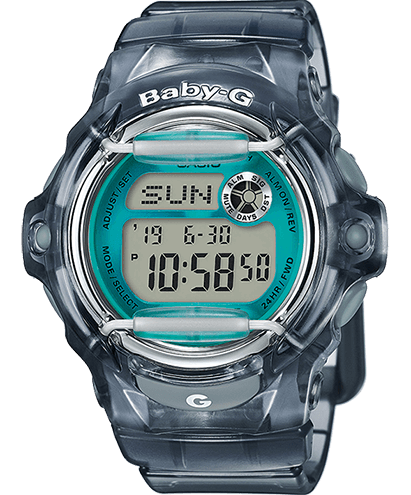 BABY-G from CASIO has been a stylish and edgy trademark for more than 20 years: Perfect for watch enthusiasts who enjoy an adventure and take life as it comes. 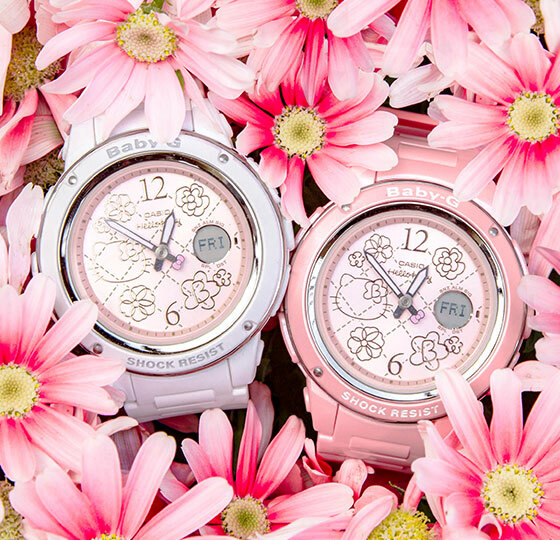 BABY-G is tough and cool — just like you.